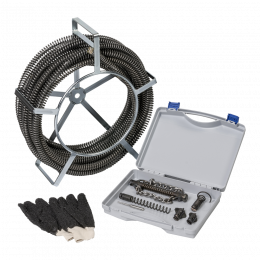 The Mini Victor is the perfect machine for cleaning down pipes with diameters from 32 to 150 mm over a maximum length of 40 metres. 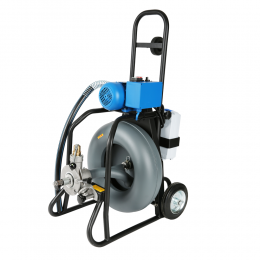 The Mini Victor is supplied with an electric motor with a bidirectional switch (L-R). 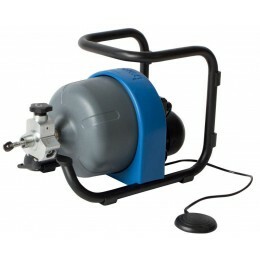 If you order this product, the 240 V version will be supplied. 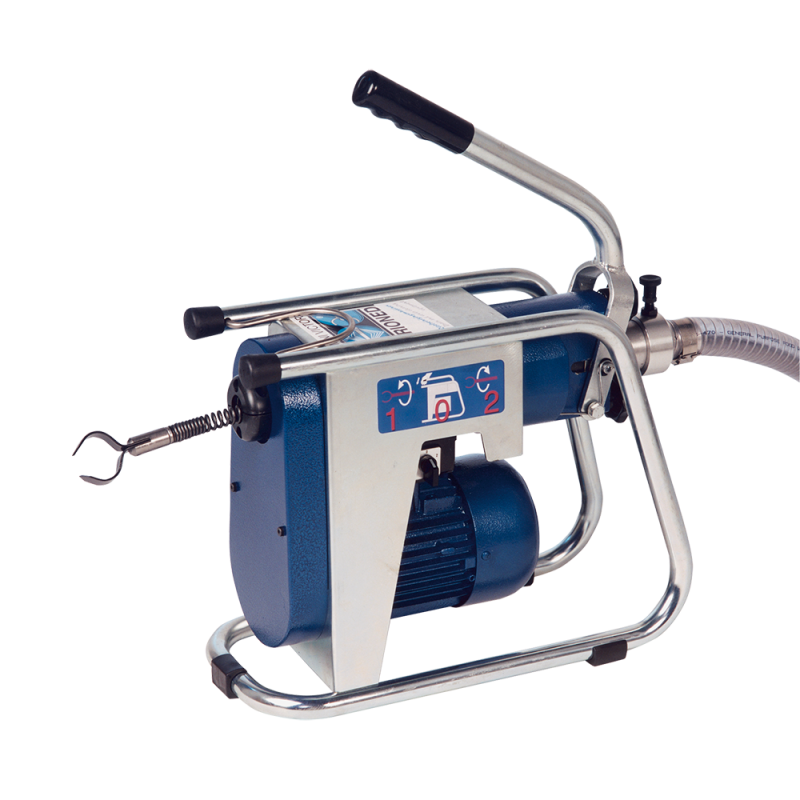 Need the 110 V version? Please contact us! 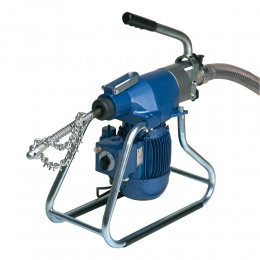 The machine is very easy to operate using the hand grip and the unique, easy to clean clamping system clasps the full length of the spring for optimal transmission of the motor. 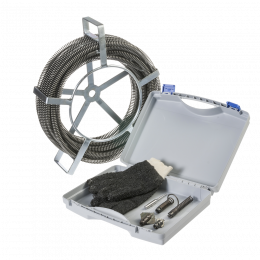 The flexible adapter hoses with a length of 2 metres (16 mm) or 4 metres (22 mm) prevent dirt in the working area. 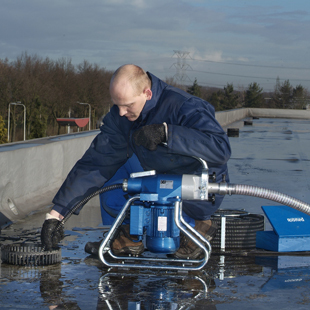 The Mini Victor is easy to clean, safe to use and incredibly user friendly.